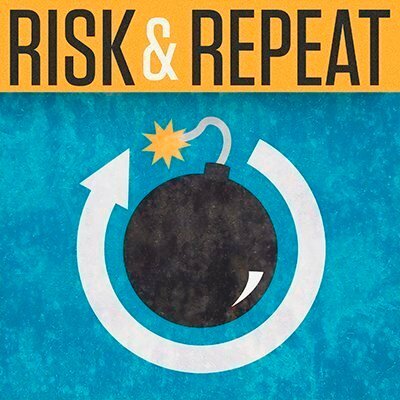 In this Risk & Repeat podcast, SearchSecurity editors discuss the $3.1 billion Intel Security sale and what it means for the infosec industry, the McAfee brand and Intel. Five years after completing its acquisition of McAfee, Intel sold the majority stake of its security business to private equity fund TPG for $3.1 billion in a move that's sure to have repercussions across the infosec industry. The Intel Security sale marks the return of the McAfee brand, which Intel phased out in 2014. The deal also marks the end of Intel's enterprise security strategy; the chip maker agreed to acquire McAfee for $7.7 billion in 2010 with the plan to integrate the company's security technology with Intel processors. Intel also made big investments in its security business over the years behind strategies like the Security Connected effort, which sought to integrate non-Intel and Intel security products using the Data Exchange Layer and Threat Intelligence Exchange platforms. But the Intel Security group didn't translate to the kind of success Intel had envisioned. And while the security business generated steady revenue for Intel, the chip maker has struggled of late with declining processor sales and layoffs, which may have contributed to the company's decision to sell a key asset like its security business. Why did Intel decide to sell its security group after paying $7.7 billion for McAfee and making so many investments in the business? Was the move purely a financial decision or is Intel hoping to refocus on its core technology? What does the Intel Security sale mean for the prospect of combining enterprise security portfolios with other IT products? In this episode of SearchSecurity's Risk & Repeat podcast, editors Rob Wright and Peter Loshin discuss those questions and more on the Intel Security sale. They also discuss several other recent security news headlines, including the latest on the Dropbox breach and the attackers allegedly behind the hack of CIA Director John Brennan's AOL account.